Dr Andrew Firgaira is a leading Dental Implant Clinician who has been restoring dental implants for over 11 years and placing them for over 9 years. 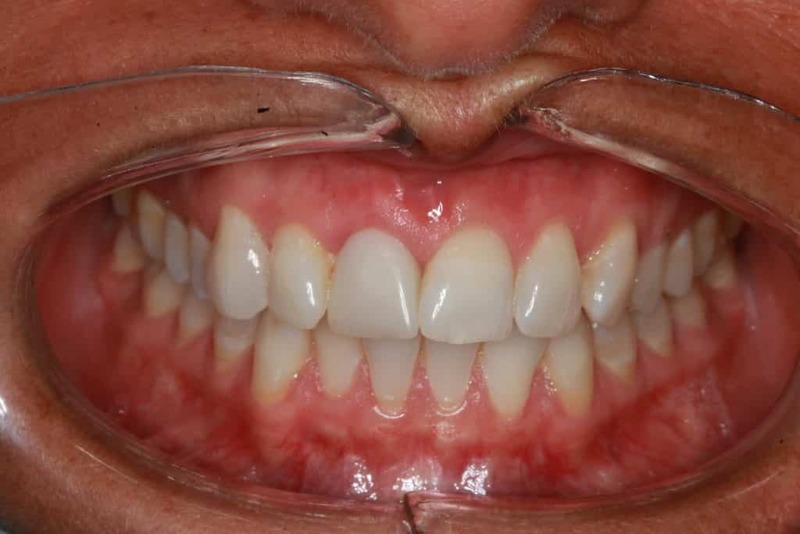 In 2012 he completed a Masters Degree in Implant Dentistry and he continues to participate in regular ongoing training in advanced dental implant rehabilitation techniques. More recently he has begun to integrate guided surgical techniques in to his workflow to further improve accuracy for more difficult cases. A missing tooth can cause much damage in the mouth, and will continue to intensify if left untreated. 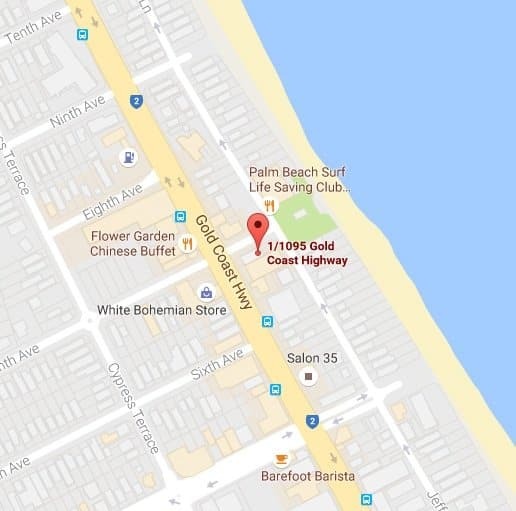 The good news is, singular tooth loss is generally easily treated and at our Gold Coast dental practice we strive to provide only the best procedures so you can experience comfortable, long-term results. 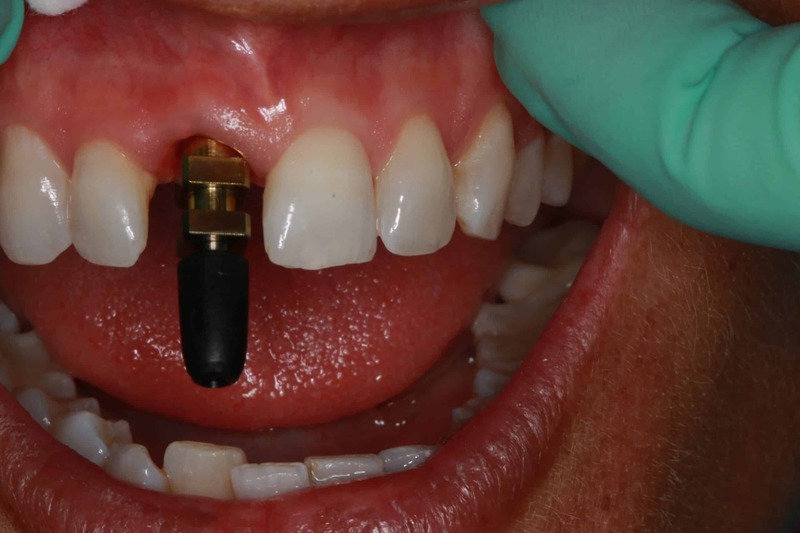 One lost tooth can be an uncomfortable and even embarrassing experience (even more so if the tooth is in the ‘smile zone’) and a singular implant can efficiently take the place of a missing tooth and re-establish the connection lost in the process. 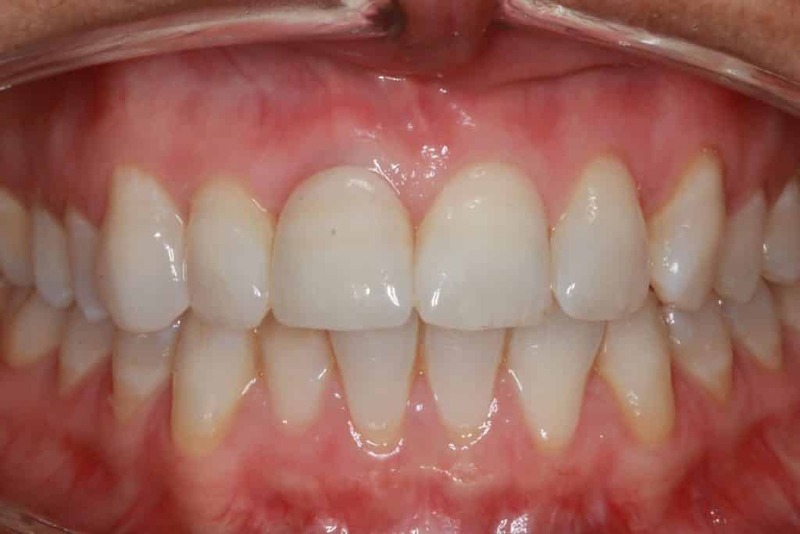 Our client visited the studio with an old crown which has fractured under the gum line making it loose, causing swelling, redness of the gum and persistent pain. 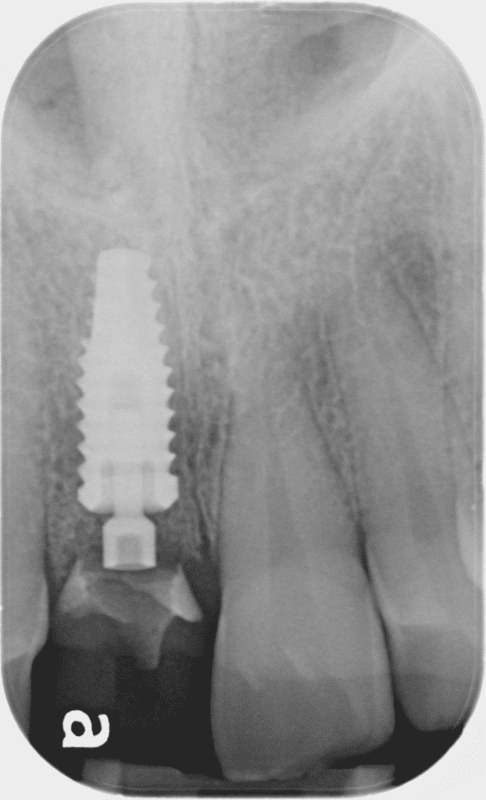 The Dental implant is placed in to the jaw. 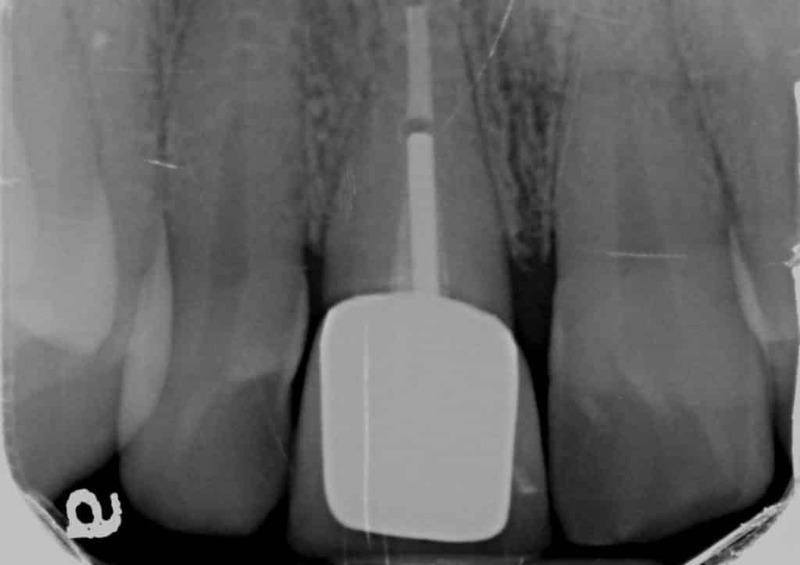 In this case a temporary tooth was attached to the implant on the same day as the surgery. What is the process for a singular dental implant restoration? 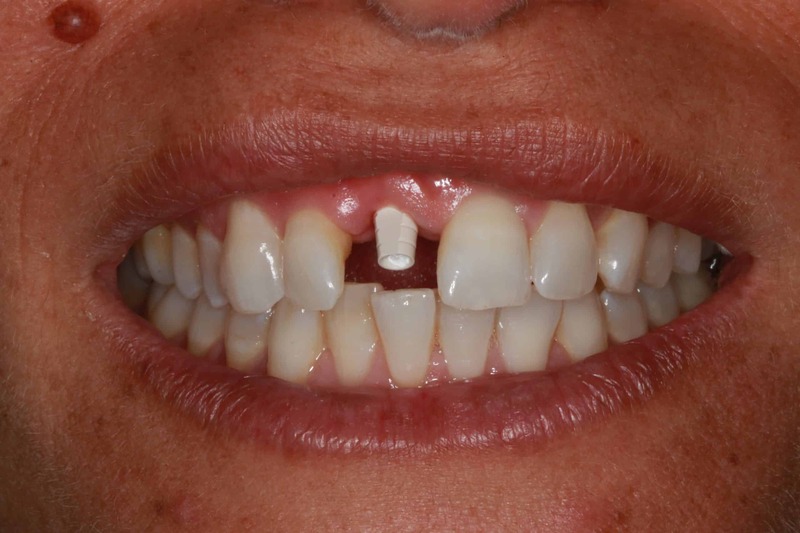 A single tooth replacement uses a singular dental implant to replace the missing tooth. For this singular tooth loss procedure, the titanium dental implant is surgically inserted at the site of the missing tooth. The dental implant will undergo a process of ossteointegration and over a period of months your implant will effectively fuse with your jawbone as it heals. This forms a strong, durable and powerful tooth root alternative which will re-establish the connection lost by the missing tooth; this connection stimulates the jawbone and the gum line to keep them alive and healthy. On top of the dental implant is an abutment which is then covered with a strong prosthetic tooth, such as a dental crown. Why are dental implants more efficient than bridges? While dental bridges may have their own benefits, they rely on the adjacent teeth to support the missing tooth. This may involve shaving down healthy teeth and reducing their long term survival. A dental bridge merely connects the remaining teeth via a false prosthetic tooth, literally ‘bridging the gap’ left by a missing tooth. This provides purely a functional and cosmetic solution to your tooth loss but at the detriment of 2 of your remaining teeth. 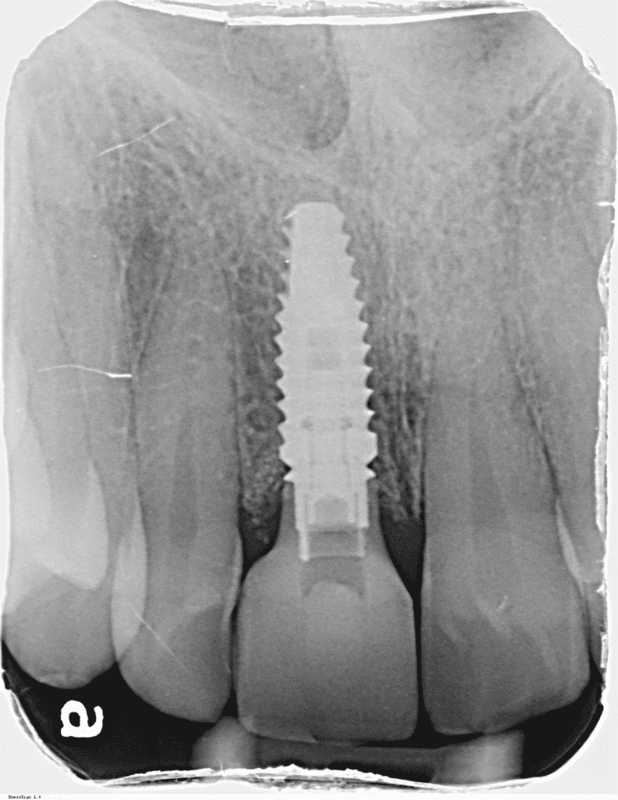 There are some situations however where a bridge is a better option than an implant which is carefully assessed for every case. Dental implants effectively mimic the function of a natural tooth root, which allows the restoration to be completely functional and feel just like your natural teeth! 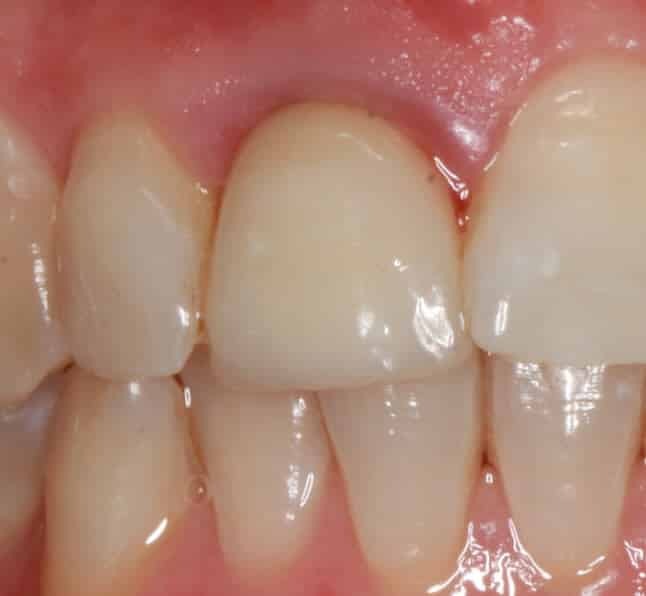 If you are unsure which treatment you prefer to replace your missing tooth, Dr Andrew Firgaira is more than happy to discuss your needs in detail. The severity of your tooth loss will determine what type of dental implant treatment will work best for you and Dr Andrew Firgaira is highly trained in identifying causes for dental implants and implementing dental implant procedures. What's the process to get started with my Dental Implants at Oasis Dental? 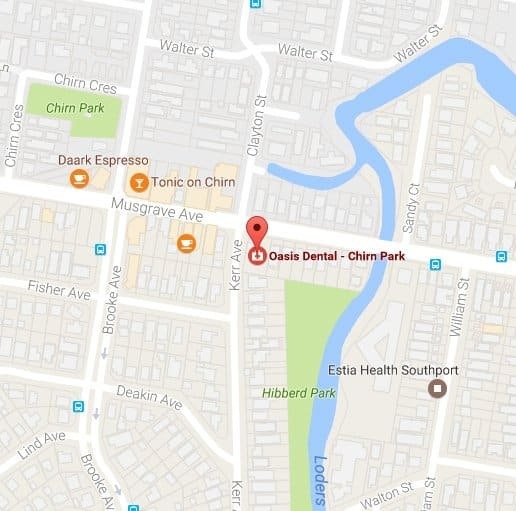 At Oasis Dental, we offer a complimentary initial implant consultation to all clients. If you are a suitable dental implant candidate, you will be rescheduled for a record taking appointment to allow us to plan your treatment from start to finish. The most common records required a cone beam xray (3d jaw scan), a full series of photos and also a digital intra-oral scan of your teeth and gums. The cost for this appointment is $250 for which health fund rebate may apply on the following codes: 026, 089, 071x2, 072, 073. A final consult can then be scheduled no sooner than the next day. 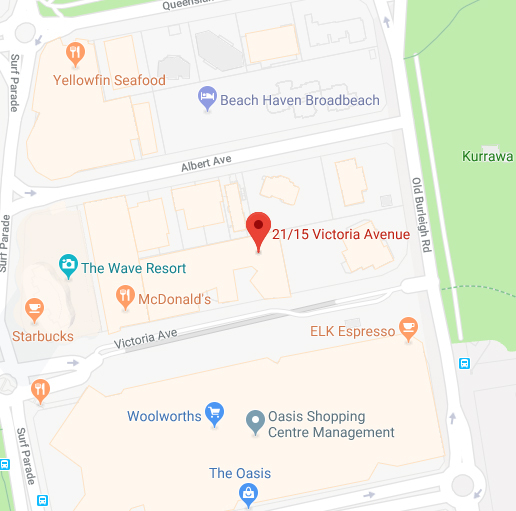 At this appointment Dr Firgaira will personally discuss all of the most pertinent factors regarding your specific case and in some cases, will present varying options and prices when more than 1 suitable option exists. By the end of the visit you will be presented with a fully itemised and costed treatment plan including time frames for the treatment proposed. When you are ready to proceed to treatment we will take a $500 deposit and order any surgical guides required for your case. This appointment is very unique to each case and can range from 30- 90 minutes depending on the complexity of your case. Your final restoration is usually delivered around 3-4 months after your initial surgery. If you require a temporary restoration until this time, many options exist and will be discussed with you in your planning appointment. A well placed and restored dental implant should provide years and preferably decades of function. We know that the 10 year survival rate of these is around 90% however which means that some cases do fail. It is most important to maintain excellent Oral Hygiene and have regular dental checkup and hygiene appointments, not just to monitor and maintain your dental implant, but also your whole mouth. This way if there are any issues which are starting to occur, we can pick them up early on and prevent them from becoming a more serious problem. If you are suffering from tooth loss please contact the dedicated and experienced team at Oasis Dental Studio today for an assessment.